At TitleMax, we recognize that purchasing a home is the largest and most important financial transaction most people will ever undertake. At every level, your interests and expectations are our primary concern. Upon receipt of a request from your agent, your lender or yourself, we will send you our information letter, which can be found here. This letter provides detailed information about the closing process and includes a Purchaser Information Sheet and a House Location Approval Form, which you will need to complete and return. You may return the Information Sheet and House Location Approval Form to us via email (please call to obtain our email address, (410) 286-8686), or via fax at (410) 286-8689. There are many professionals and steps involved in the settlement process. TitleMax will provide the title commitment to your lender, schedule the closing and arrange for preparation and delivery of your closing documents. Your lender will notify you of any "loan approval conditions." If you are required to payoff loans or credit cards, we must be provided with Payoff Statements and addresses for remitting payment. Your lender may also provide you with special instructions in regards to additional documents required at closing. We will require Certified Funds or a Wire Transfer for the balance of your down payment and closing costs. Please contact us directly for our wiring instructions. We will also need a government issued photo ID which has not expired. *Certified funds are required for any dollar amount less than $5,000.00. A wire is required for any dollar amount exceeding $5,000.00. *Wire Fraud is Real. You must verify wiring instructions prior to sending your wire by calling our office using a verified number. *Examples of which include: Birth Certificate, Social Security Card, State Issued Driver’s License or Identification Card (unexpired), Military Identification, Passport. Your lender will require that you purchase for their protection a Lender’s Policy of Title Insurance. You will be offered an opportunity to purchase Owner’s Title Insurance, which protects your interest and equity in the property. Your owner’s policy is purchased at settlement and is part of the closing costs. There are no annual renewal premiums and coverage lasts as long as you or your heirs have an interest in the property. The basic owner’s policy ensures your undisputed ownership and against undisclosed liens on the property. The ALTA Homeowner’s Policy is an enhanced policy which can generally be issued on residential property. The premium is slightly higher, but coverage is expanded to include post settlement issues, which include forgery, mechanics liens, the forced removal of an existing structure, forced compliance with existing restrictions, and encroachments which may occur after your acquisition. These are “real world situations” which can and do occur. A Comparison Chart of coverages is available here to assist you in making the best decision to protect your investment. Notably, TitleMax represents First American Title Insurance, one of the largest and highest rated underwriters in the nation. If the seller has an existing owner’s policy, you may be entitled to a re-issue rate on your policies. 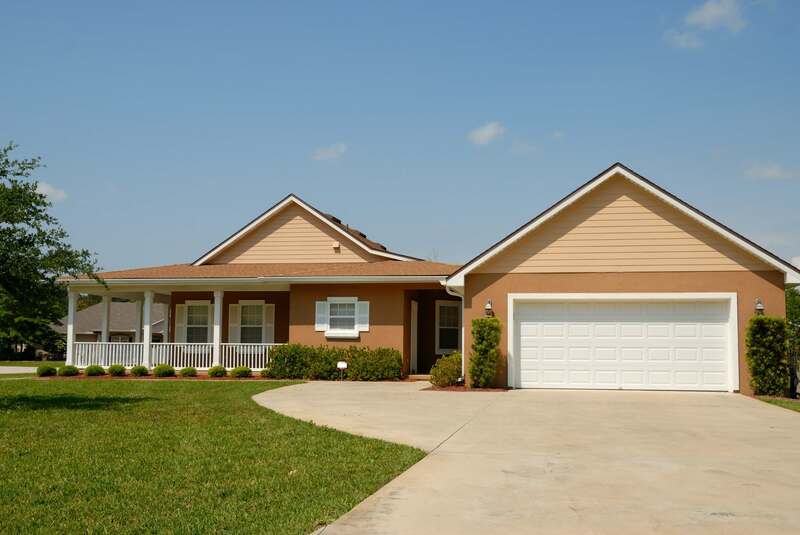 The closing costs are provided to you by the lender as part of the Loan Estimate. Any deviation from the Loan Estimate is set forth on page 3 of the Cloing Disclosure. If there is a charge which does not allow a variance, the lender will provide a credit to you for the difference. There are some closing costs which can vary from the Loan Estimate. Your settlement specialist will review these charges with you at closing before you sign the Closing Disclosure. Click here to obtain a closing costs quote. The Deed and How You "Hold Title"
There are several ways in which you can hold title to your property. These title characteristics determine what happens to the property if one of the owners dies or commits an act which would “sever” the tenancy. Click here for a Real Estate Ownership Synopsis and Tenancy Comparison Information. If you are taking title as an “Entity”, certain documents must be reviewed to ensure that the organization has the authority to purchase and encumber real property. With respect to corporations, limited partnerships, LLCs and LLPs, a failure to properly register with the State Department of Assessments and Taxation (SDAT) may negate that authority until the entity is “in good standing” with the state. We will require verification as to who is authorized to execute documents on behalf of the organization, as well as a resolution authorizing the transaction. Click here for a list of documents for each type of entity. Please call our office to inquire about Preferred Client Rates when you are ready to refinance your home. Any associate, friend or neighbor you refer will also be entitled to our Preferred Client Rates and will receive the same preferential treatment you have come to expect from TitleMax.